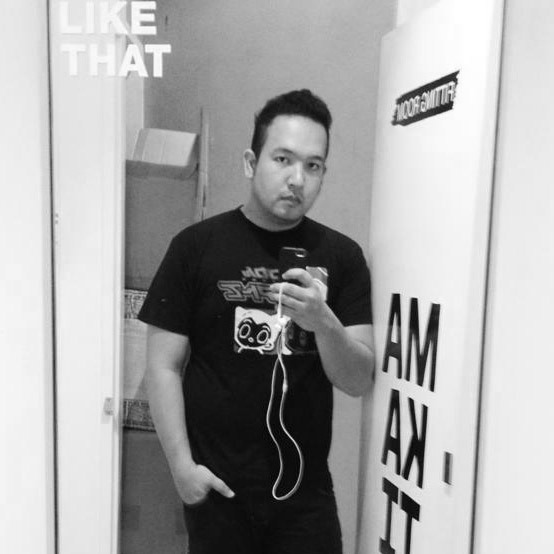 He's one of the most down to earth guys in GMA Records' stable and without a doubt, James Wright has been doing the legwork for his career going to different parts of the country and introducing himself and his brand of music. He's done so well that it calls for a second album under GMA Records and from the looks of it, this is bound to be another successful one. 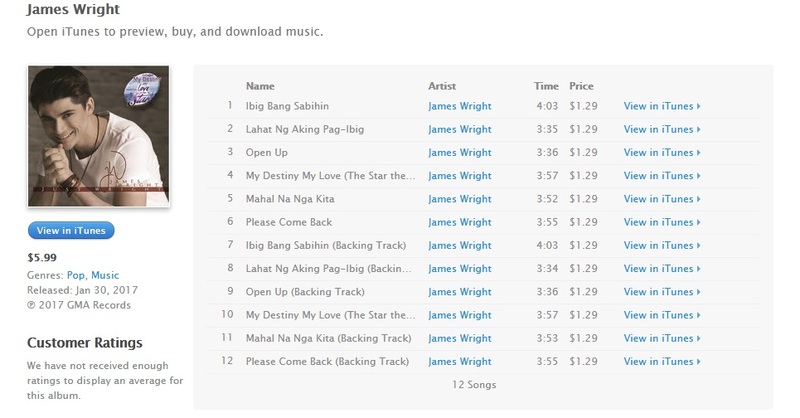 The 12 tracks are handpicked by him and the people over at GMA Records and it is composed of a pretty good mix of original OPM songs which can be bought on digital stores world wide. Genre? Well James said this is a little more varied than the usual. So if you want to hear him do other stuff aside from ballads that he has been known for, this is the opportune time to do it. You will also be hearing most of these songs in his gigs nationwide once he commences doing his tours plus some guestings in GMA and radio stations nationwide. The tracks include Ibig Bang Sabihin, Lahat Ng Aking Pag-Ibig, , Open Up, My Destiny My Love (The Star theme), Mahal Na Nga Kita, Please Come Back, Ibig Bang Sabihin (Backing Track), Lahat Ng Aking Pag-Ibig (Backing Track), Open Up, My Destiny My Love (The Star theme), Mahal Na Nga Kita and Please Come Back. 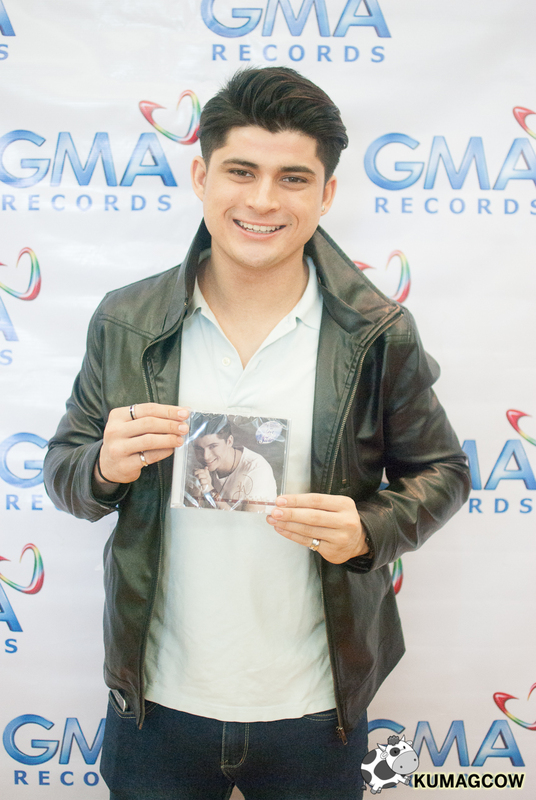 We also got to talk to him through a simple luncheon arranged by the good people of GMA Records and GMA Social Media. Listen in. So if you like what you're seeing, hearing and everything else from James Wright, please make sure you grab a copy in record bars, digital stores world wide! He sounds so good, you can bet your alien love story! James Wright is even more than Just Wright.